This week’s Arsenal Adventure is a look behind the scenes. We have been finishing up our prototyping at our new manufacturing facility and are impressed with the results. 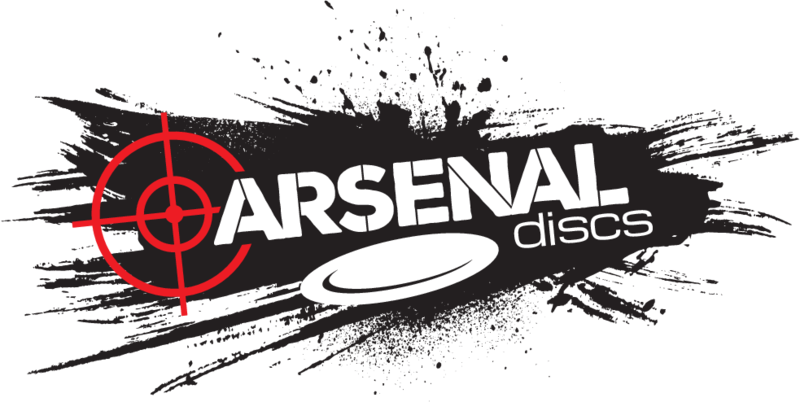 In a few weeks from now, we can’t wait to share our new plastic line with the disc golf community! This week’s Arsenal Adventure comes from Bruny Island off the southeastern coast of Tasmania. This 50 Cal got to experience the amazing views of the sea clouds coming up over the mountains.